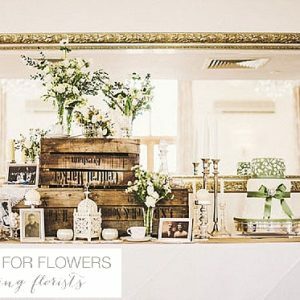 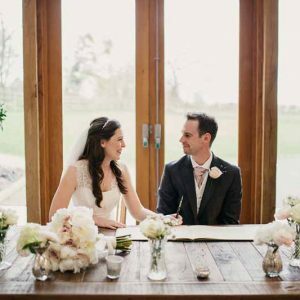 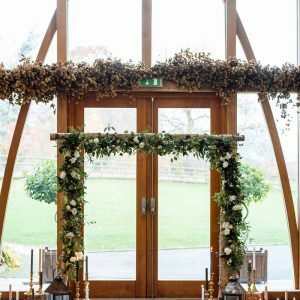 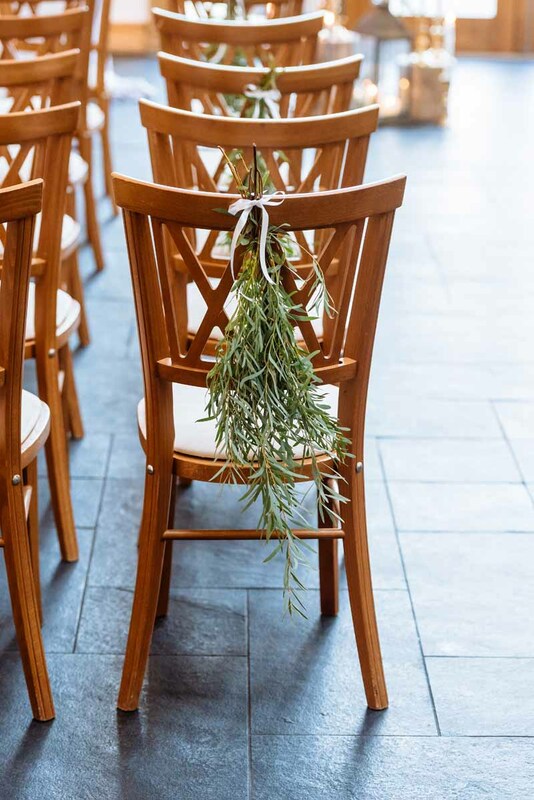 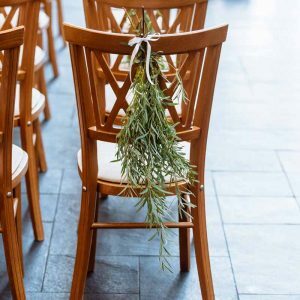 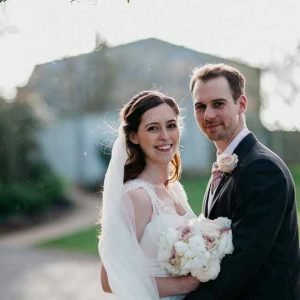 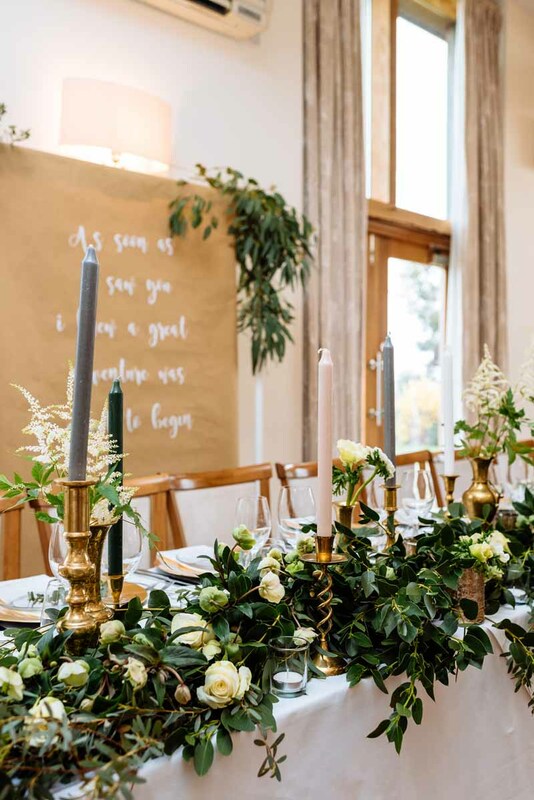 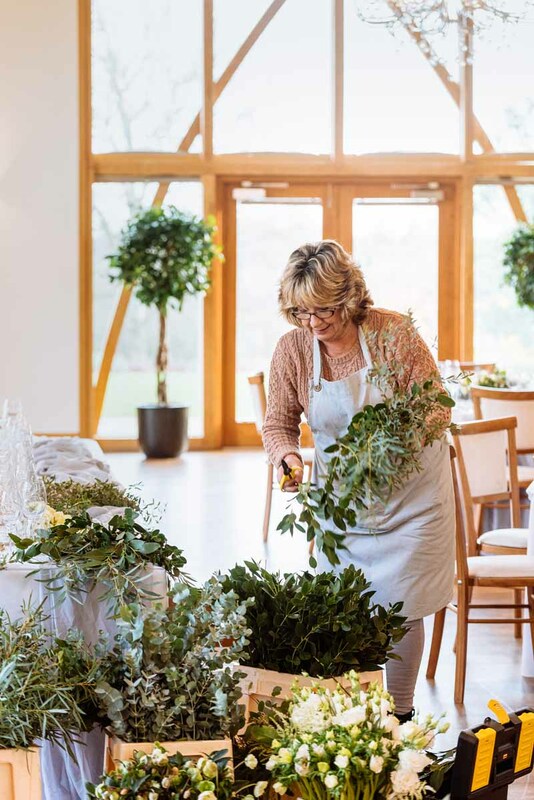 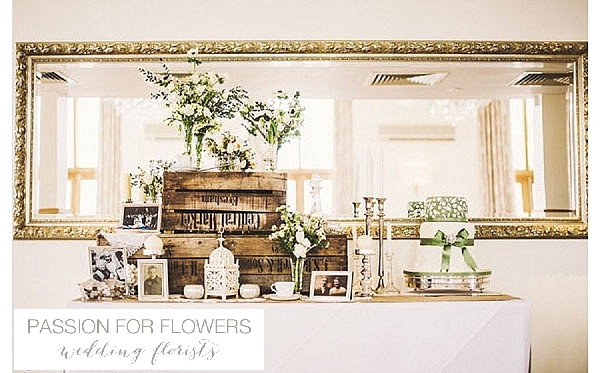 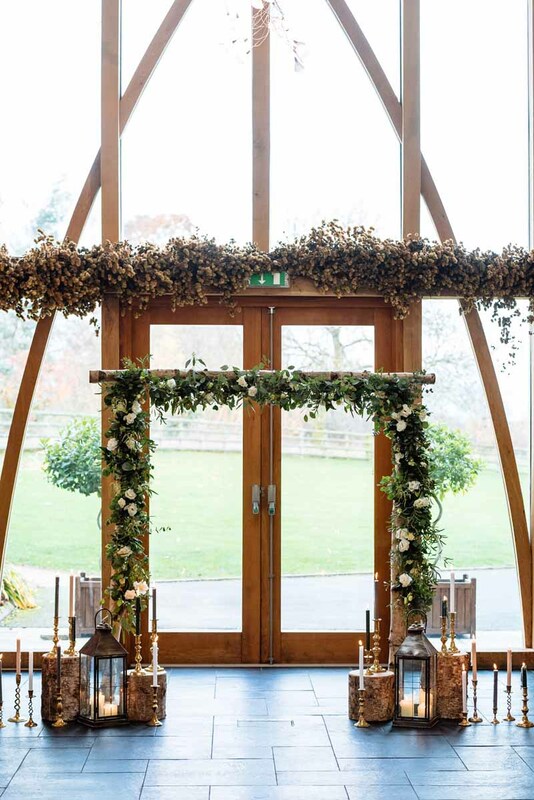 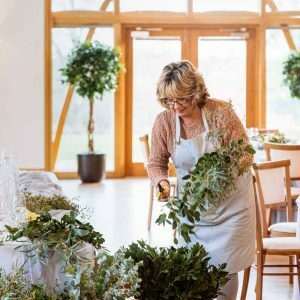 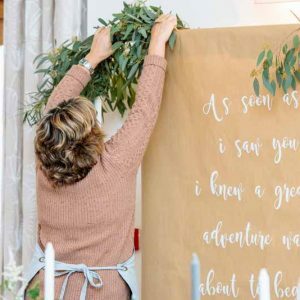 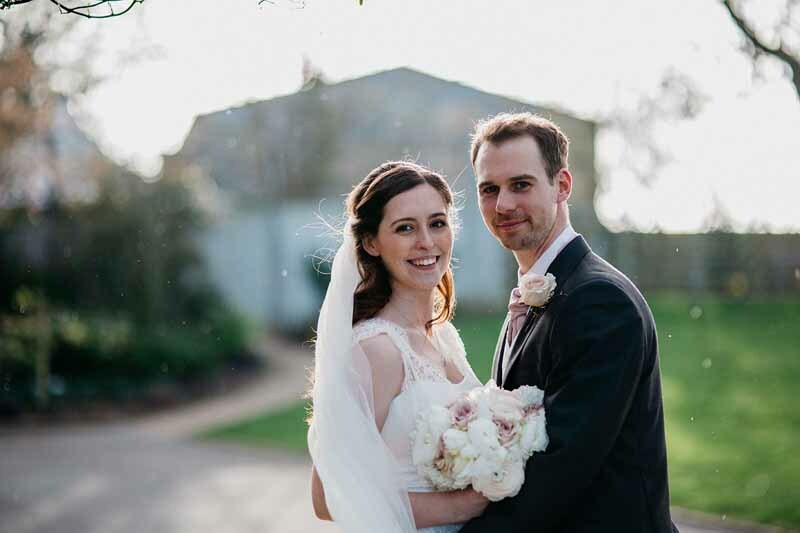 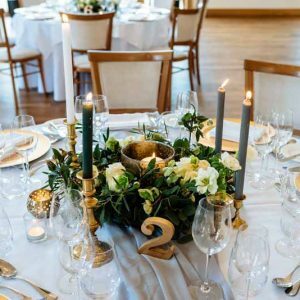 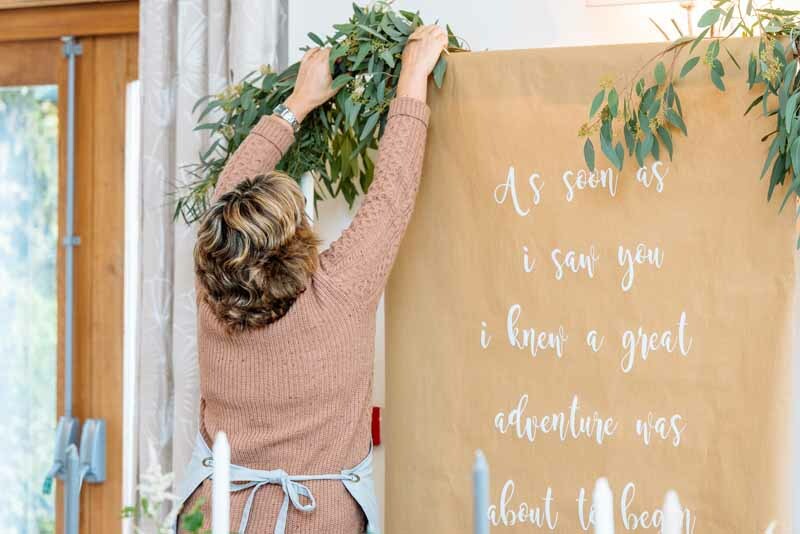 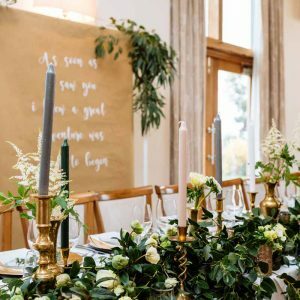 Passion for Flowers are one of the preferred suppliers of wedding flowers at Mythe Barn, since it’s launch we have worked on a number of weddings at different times of the year. 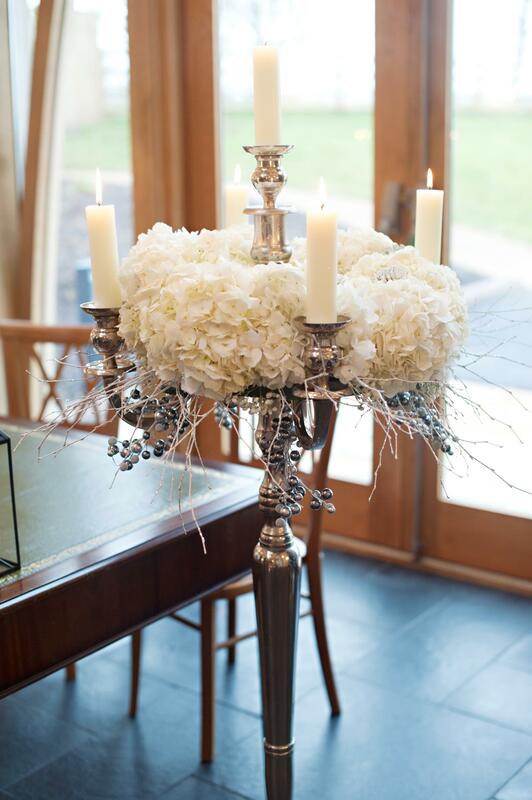 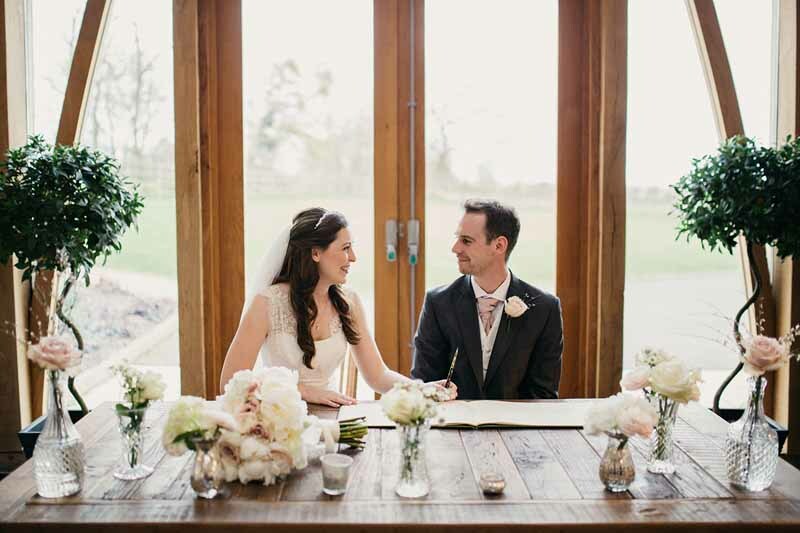 Passion for Flowers work with the staff at Mythe Barn displaying wedding flowers at tasting events and fashion shows. 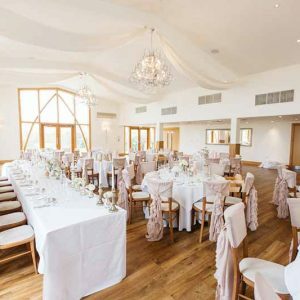 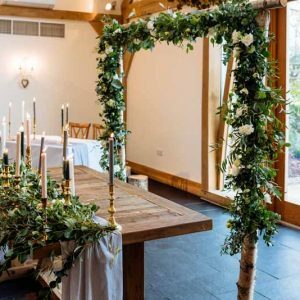 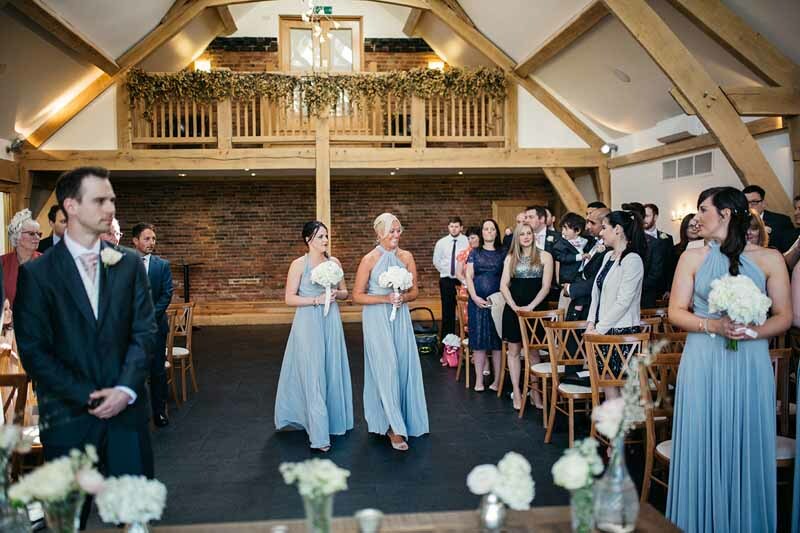 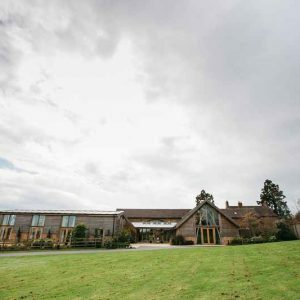 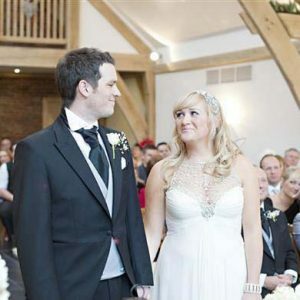 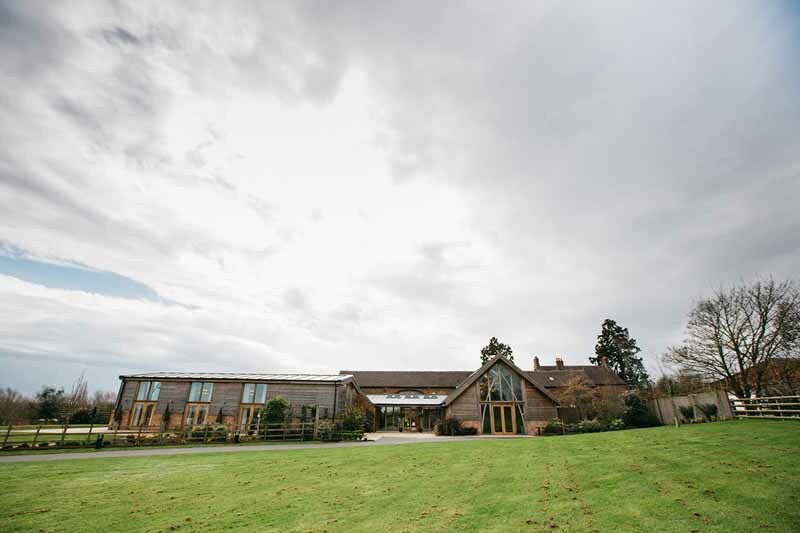 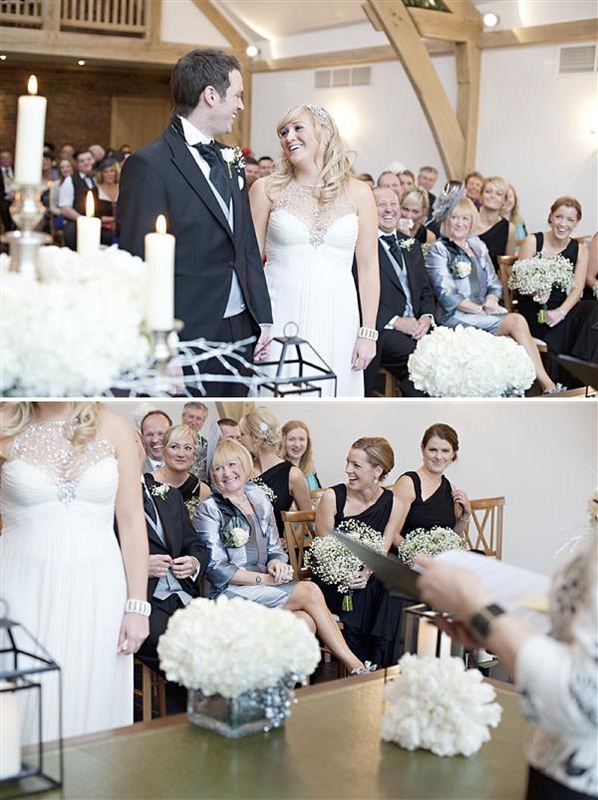 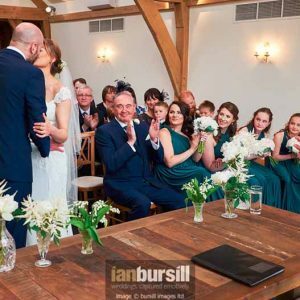 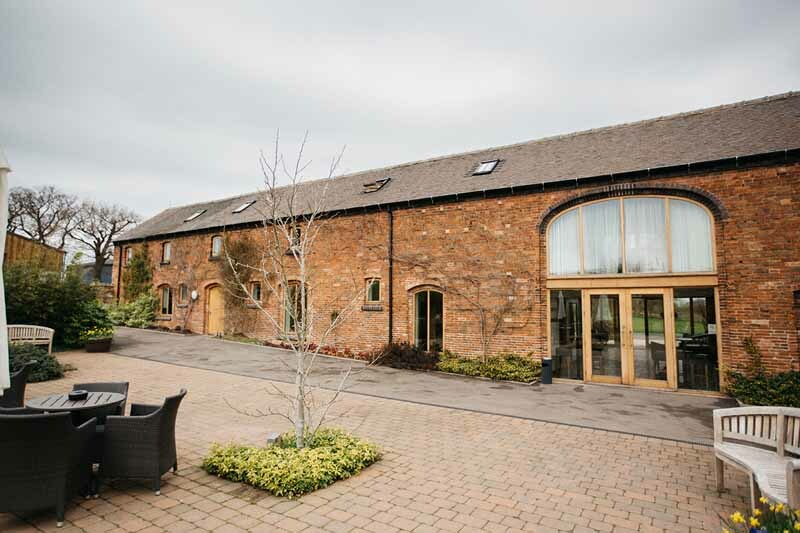 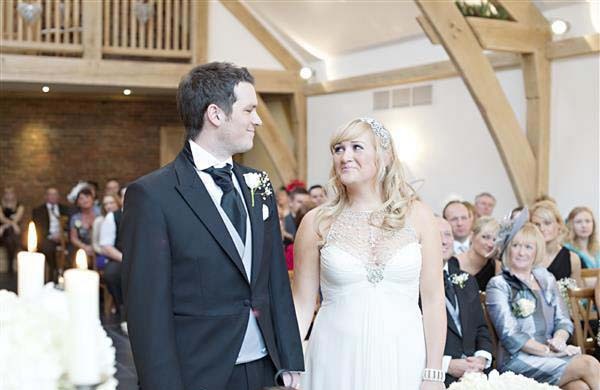 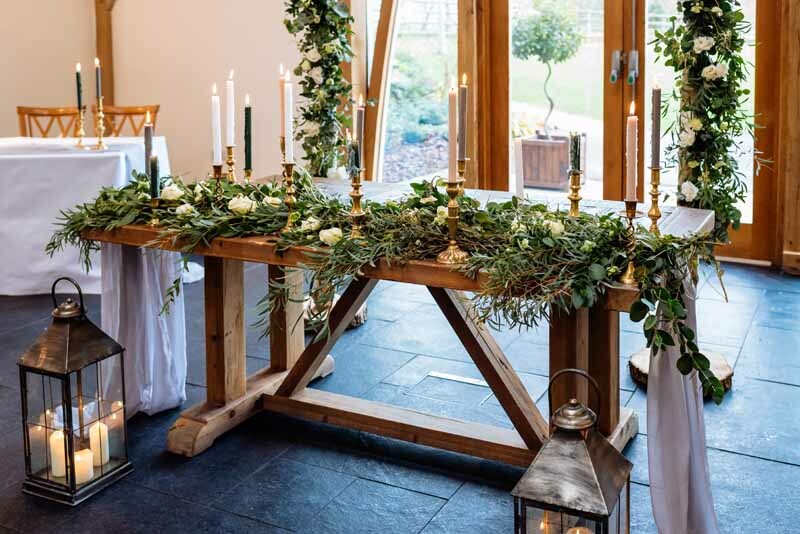 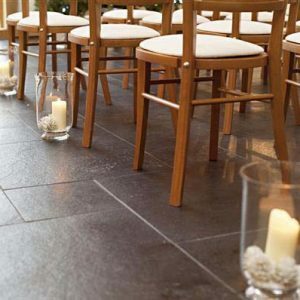 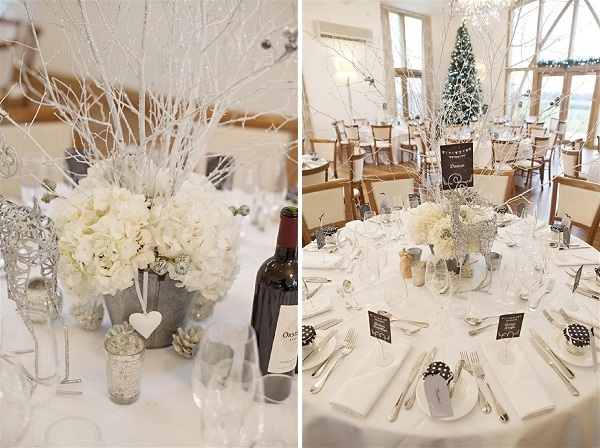 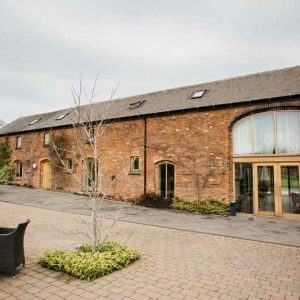 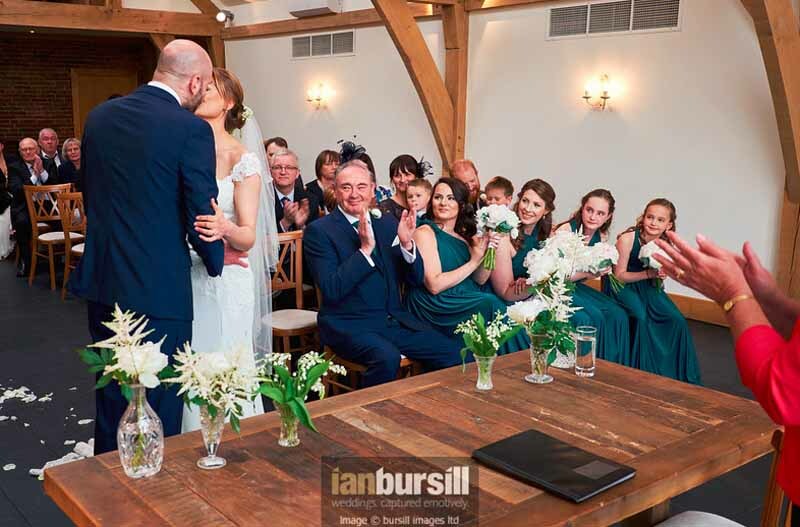 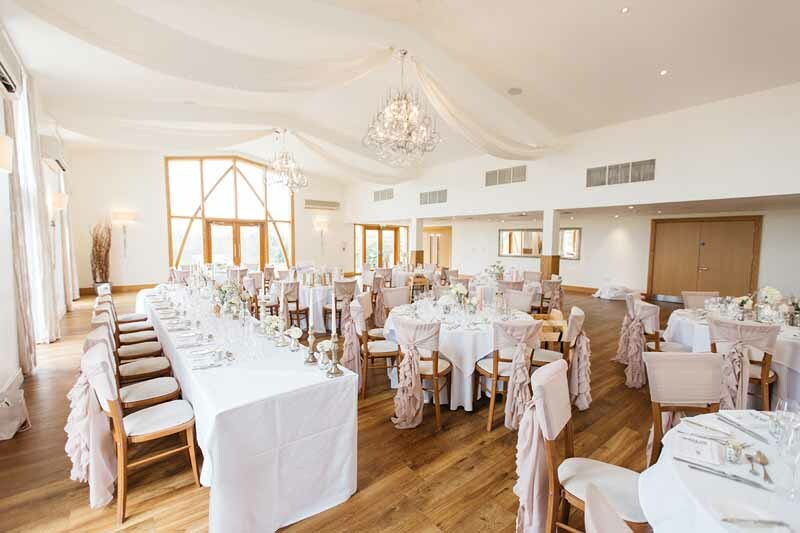 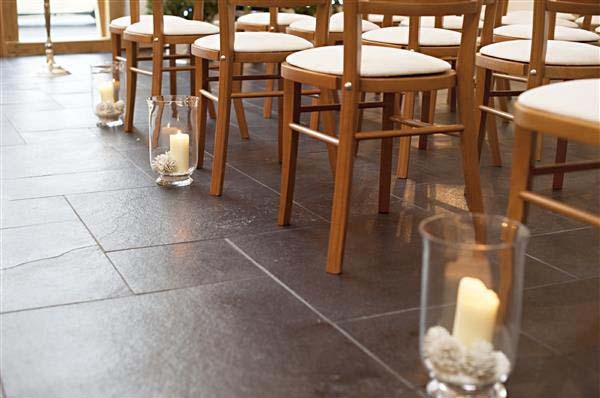 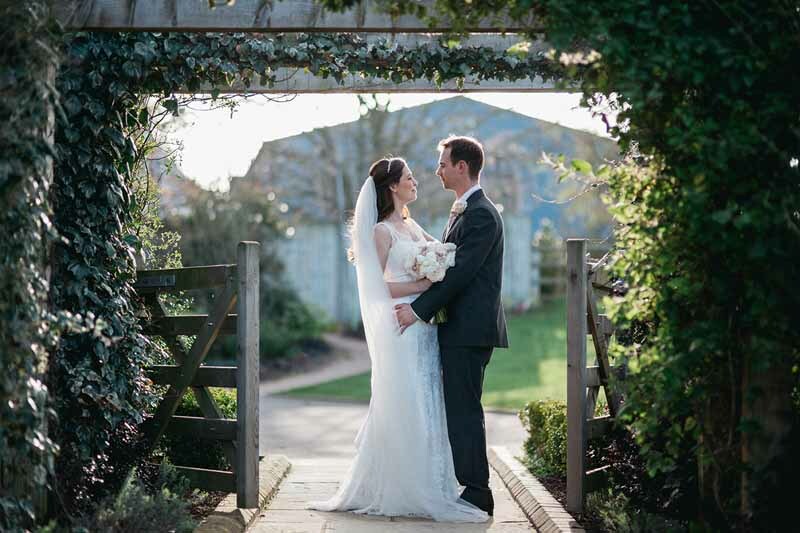 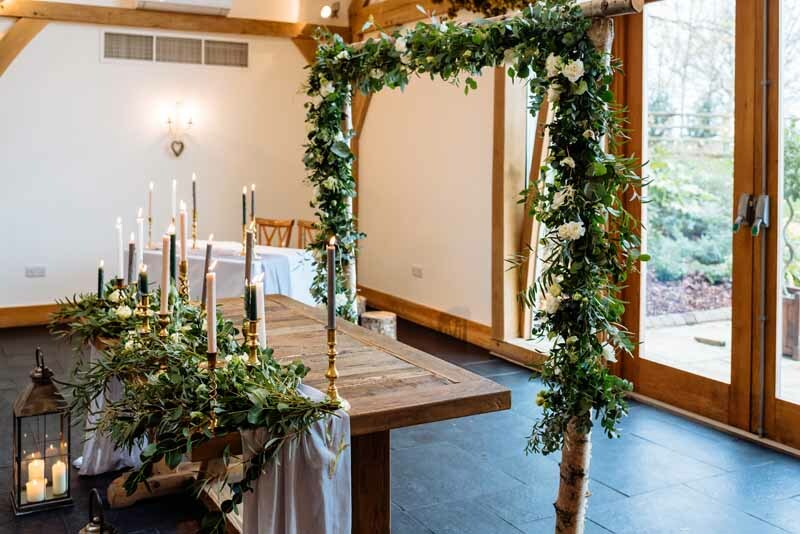 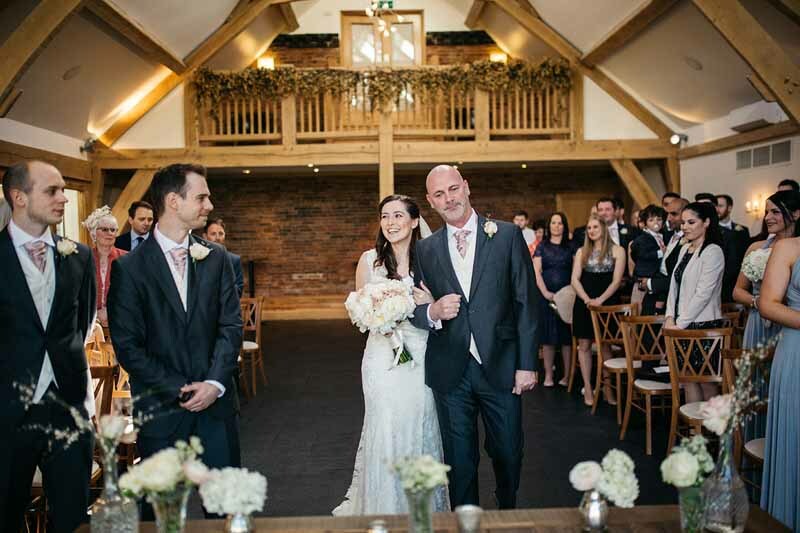 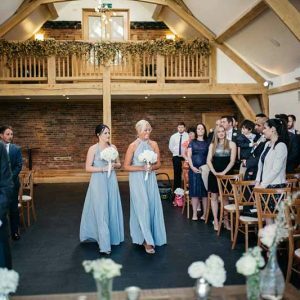 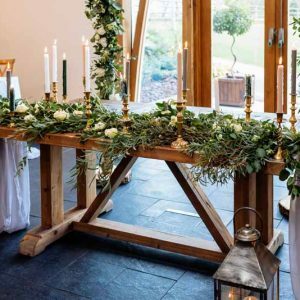 Mythe Barn is a lovely barn wedding venue based in The Midlands. 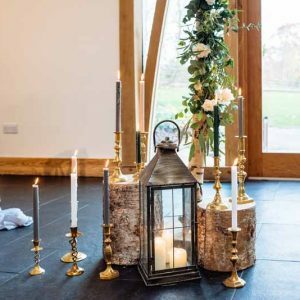 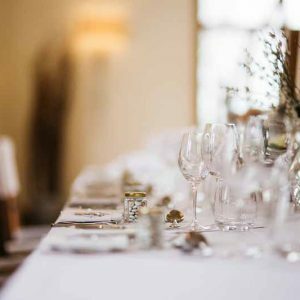 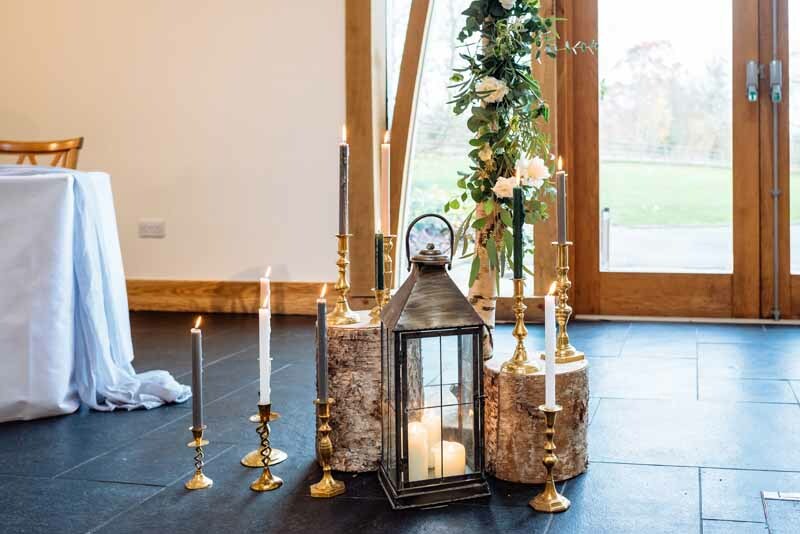 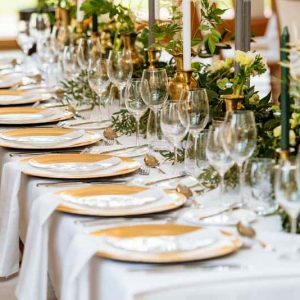 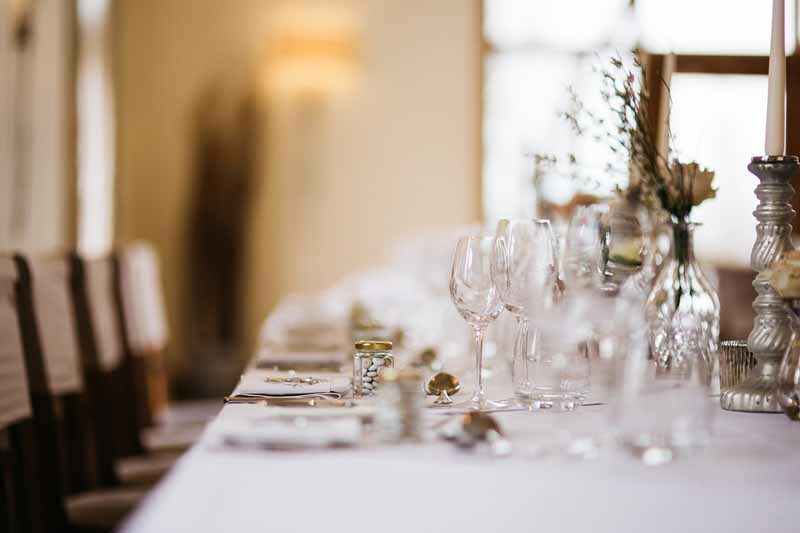 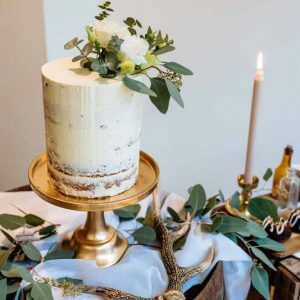 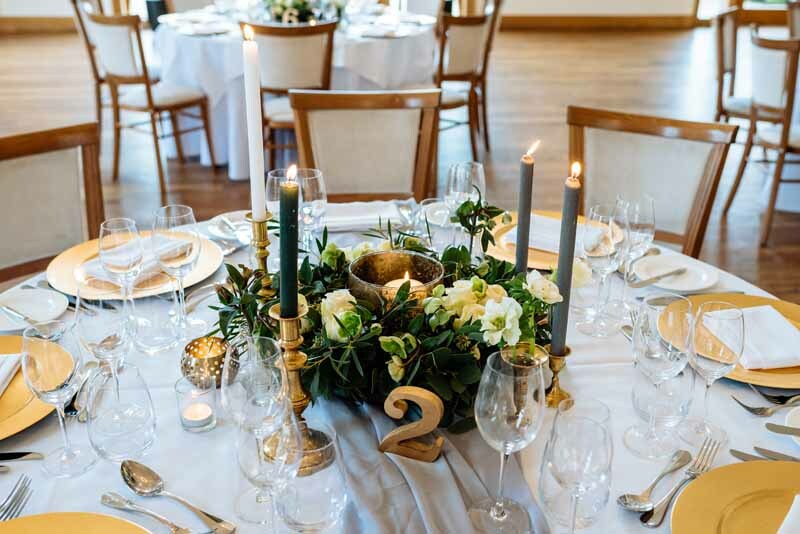 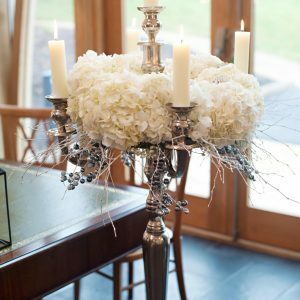 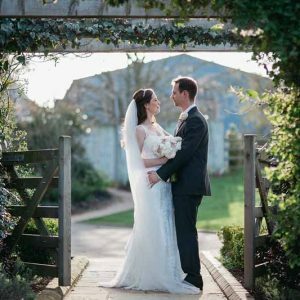 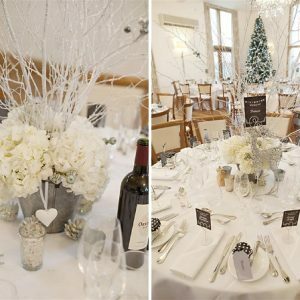 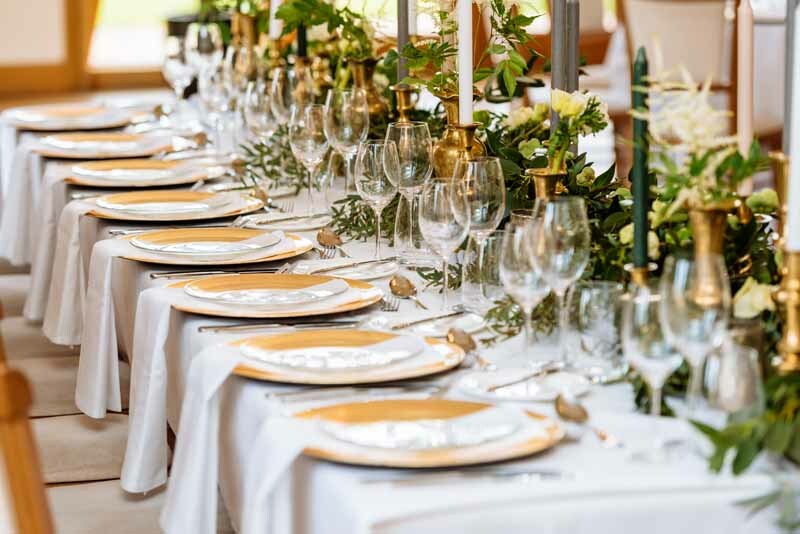 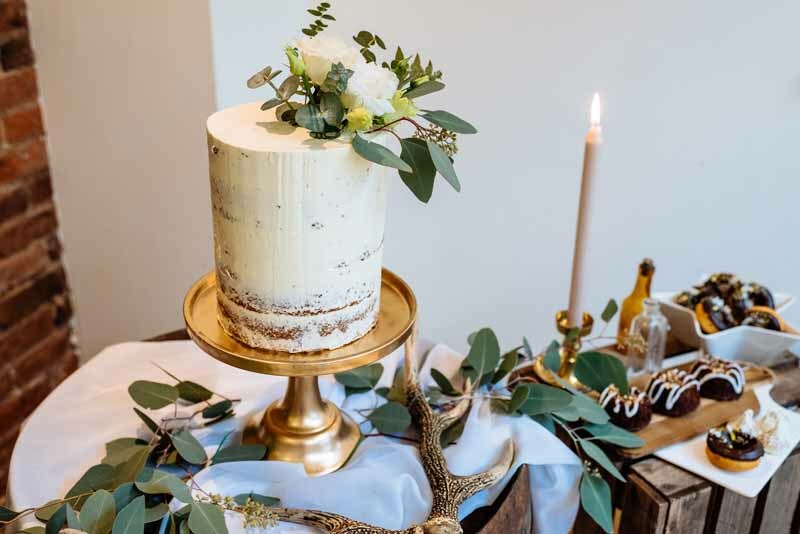 It has been purpose built for weddings so each and every detail has been designed so that your special day runs like clockwork in this wonderful country setting. 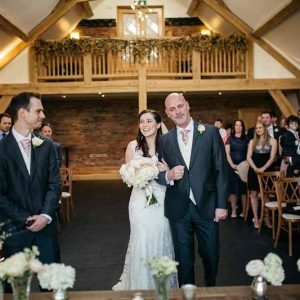 If you are looking for a wedding florist for your Mythe Barn wedding please get in touch, we would love to discuss your ideas with you.